Carisbrook Motel offers self-contained motel with free Wi-Fi, satellite TV and kitchenette or kitchen facilities. Otago Stadium is only a 10-minute drive away. 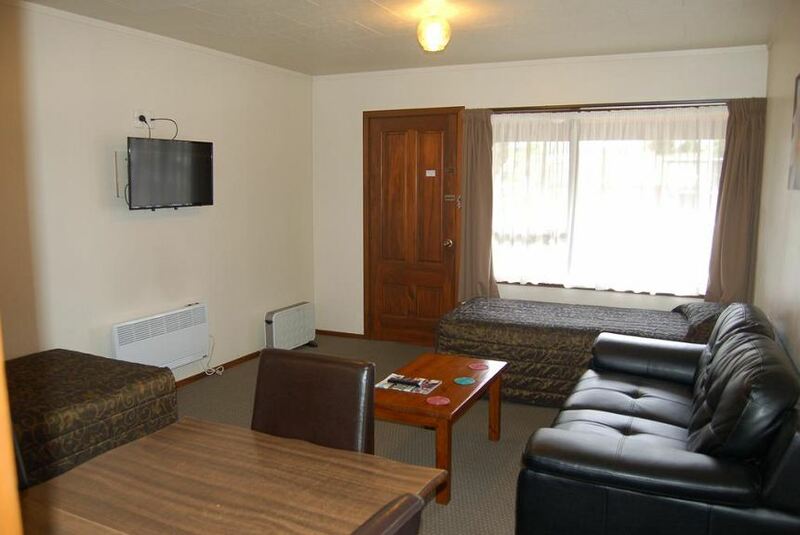 All rooms at Carisbrook Motel Dunedin include heating, electric blankets, comfortable lounge areas and modern bathrooms. Free newspapers are provided each morning. Guest laundry facilities are available and the tour desk can arrange local activities. Guests can charge their meals from a variety of local restaurants back to their room. Dunedin city centre is just 3 km from Carisbrook Motel. It is a 30-minute drive to Dunedin Airport and less than 10 minutes’ drive to the Cadbury World Chocolate Factory.